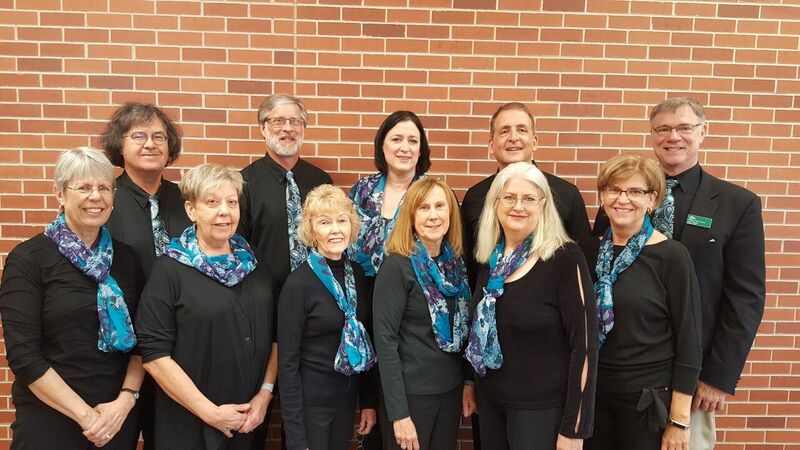 Welcome to Bethany Lutheran Church Carillons Bell Choir Home Page! Here is some of the music we have played for past services. 2017-2018 Season - The Ringing Goes On! 2016-2017 Season - 12 Years of Sound! Go Tell It On The Mountain arranged by ???? ?